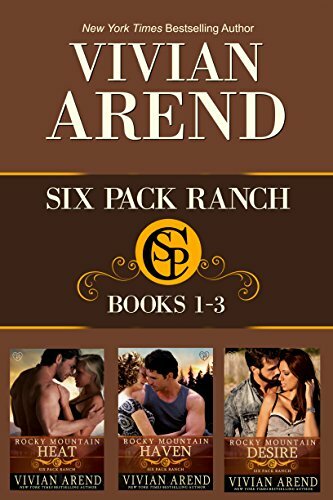 The first three contemporary western romance novels in the Six Pack Ranch series from New York Times bestselling author Vivian Arend. Three Great Mysteries In One Package! Josiah Reynolds, a former art history professor, was once a celebrity with wealth, social position, and a famous husband. Now all of that is gone. The professor finds her circumstances drastically altered. Retired, Josiah is now a beekeeper trying to stay financially afloat by selling honey at the local Farmers’ Market. She finds her world turned upside down when a man is found dead in her bee yard, only to discover that the victim is her competitor and nemesis. The police suspect the brutal death is murder and Josiah is their number one suspect. In the second novel of the series, Josiah survives a forty-foot fall off a cliff only to discover that her nightmare is not over. O’nan’s body is never found and he may be alive. Josiah puts the past behind her but it reaches out, threatening to pull her off the cliff again. Matt, her best friend, and Jake, her physical therapist, stand between Josiah and harm. Even they can’t keep danger at bay. Once again, Josiah makes the rounds of quirky characters found in the lush Bluegrass horse world of Thoroughbreds, oak-cured bourbon and antebellum mansions. Josiah is back on the trail of a murderer. Arthur Aaron Greene III is one of Kentucky’s most prominent horsemen, but he is found hanging from the rafters in a horse barn with stones in his pockets and a bucket of water under his feet. The only witness is a nine year old boy who can’t seem to remember exactly what happened. Relentless in her pursuit of the killer, Josiah stumbles into decades of lies and deception that include her dear friend, Lady Elsmere. 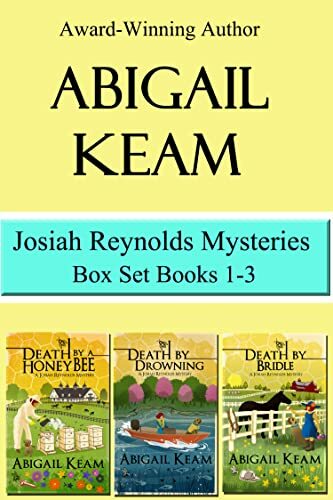 Josiah discovers that she must go back to 1962 if she is to find out the truth at all! 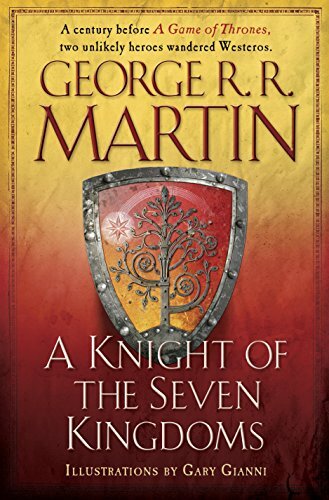 Per the reviews, these books must be read in order because the subsequent book relies on the ending of the previous book. Further, the protag’s nemesis is the same throughout the series. For longsuffering Martin fans, here’s a little taste of the Ice and Fire series.